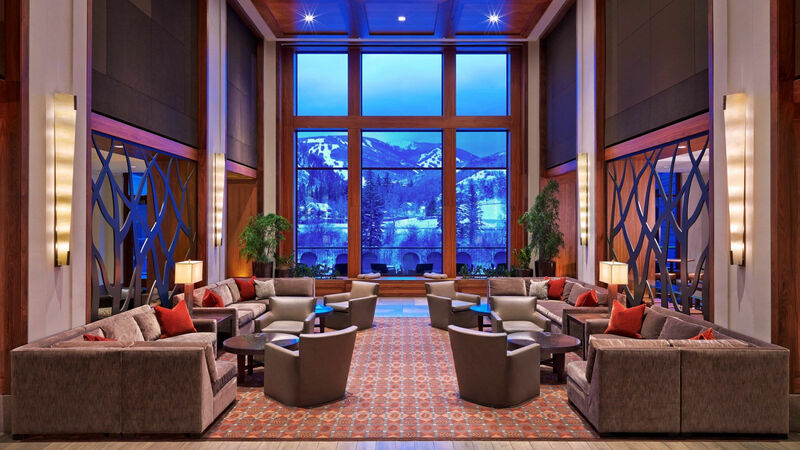 The Westin is a one stop shop for an easier and relaxed vacation. 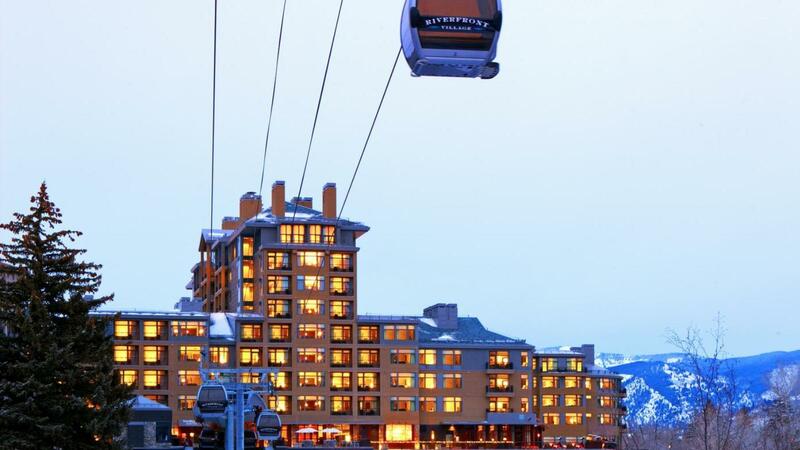 Equipped with its own gondola to take you straight to Beaver Creek Mountain, you don't have to worry about parking or ski storage. 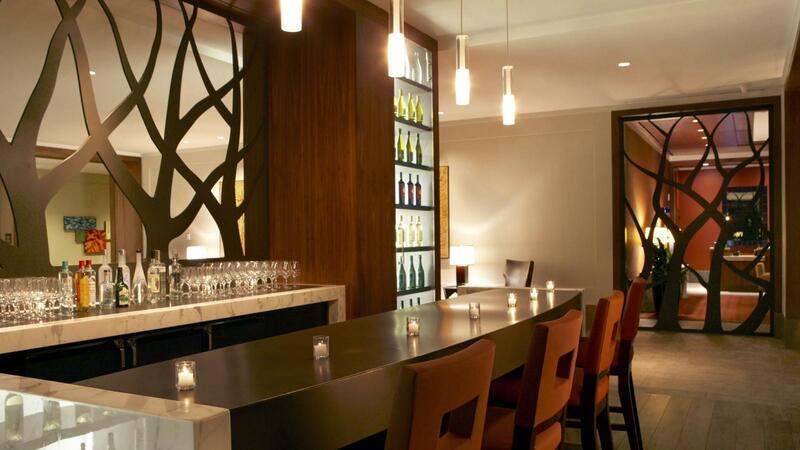 It's so easy you can even come back to the hotel for lunch at any of the Westin's 4 dining locations. Rejuvenate at the award winning Spa Anjali. This magnificent hotel is pet friendly too, so the whole family can be a part of this experience of a lifetime.